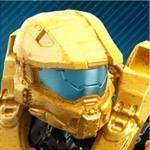 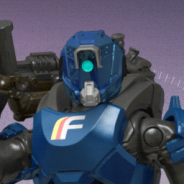 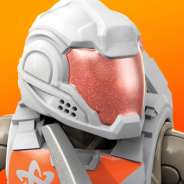 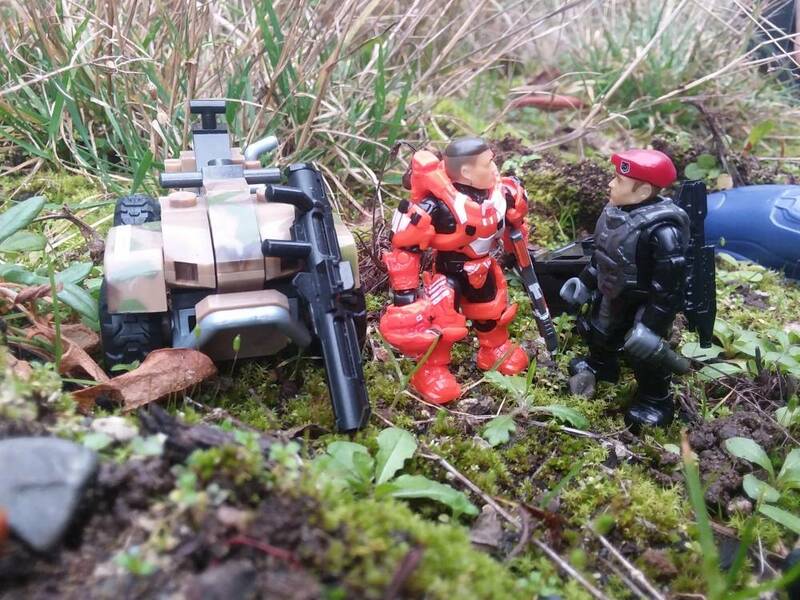 Mega Construx | Fan Gallery | "What took you so long?" 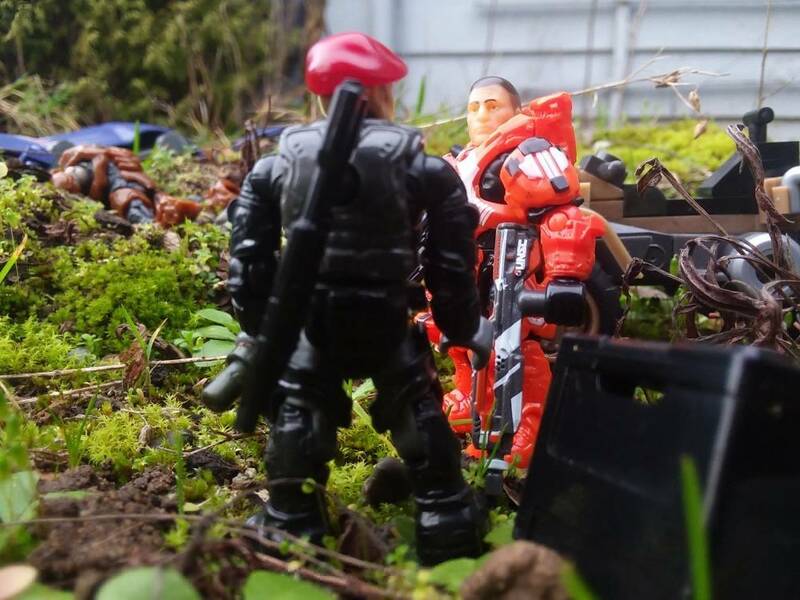 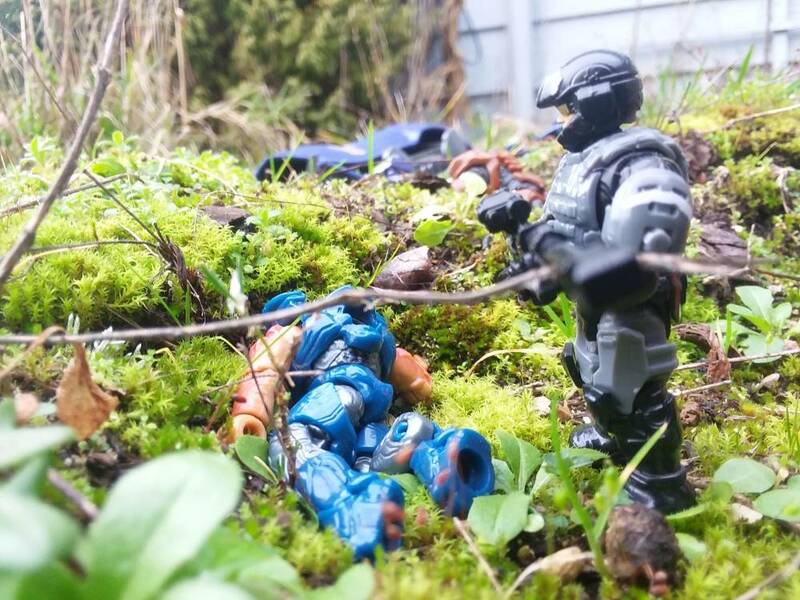 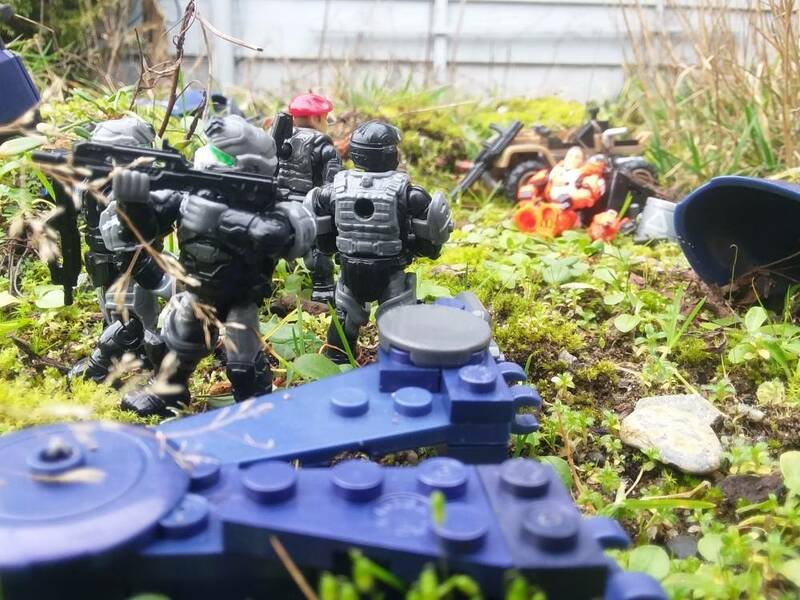 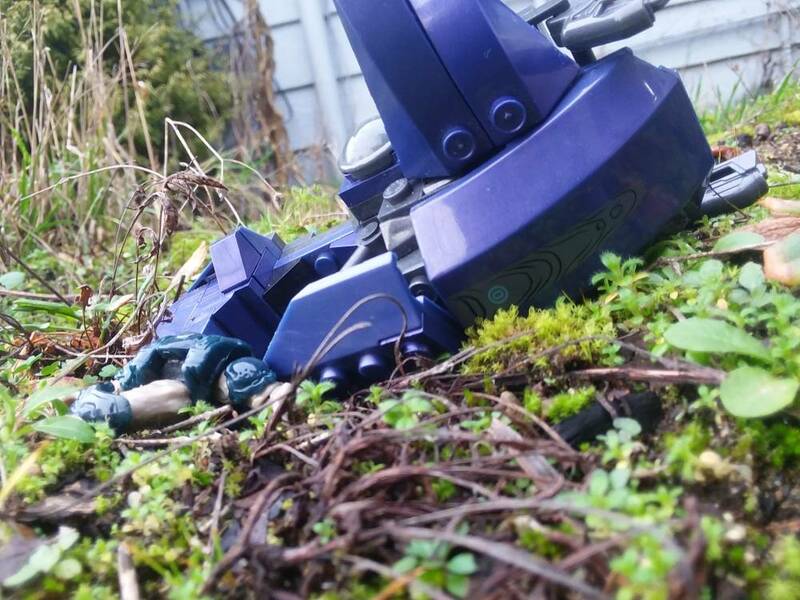 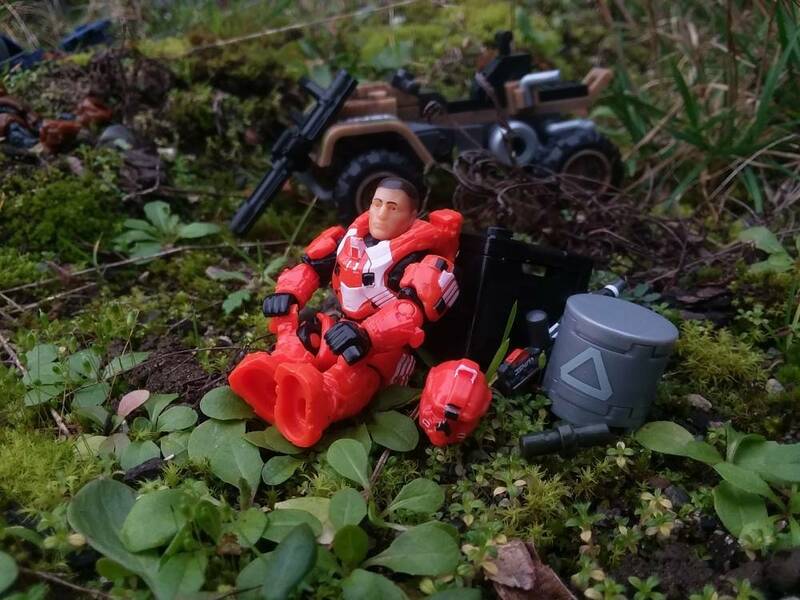 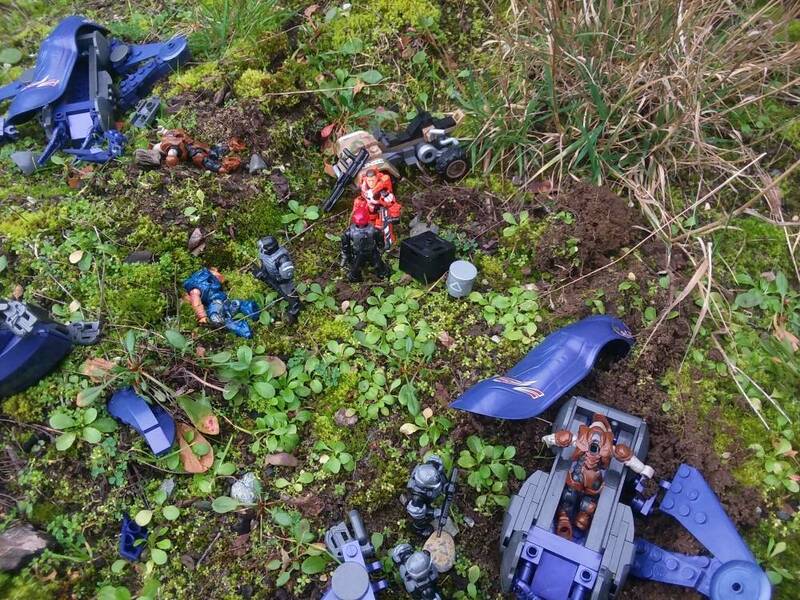 A Spartan relaxes among the wreckage of his recent battle, as Marines arrive to his distress beacon. 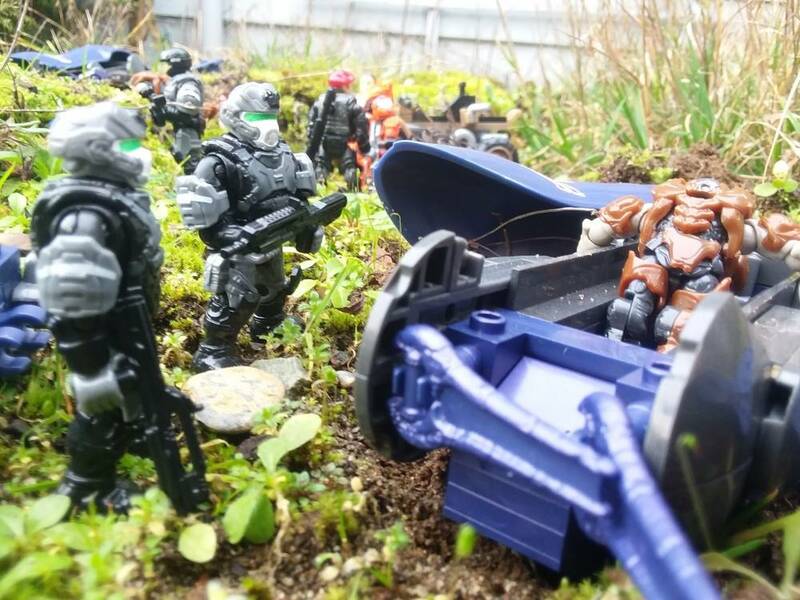 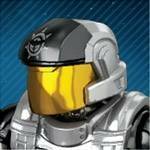 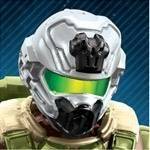 I love this setup, it even sums up spartans compared to marines!